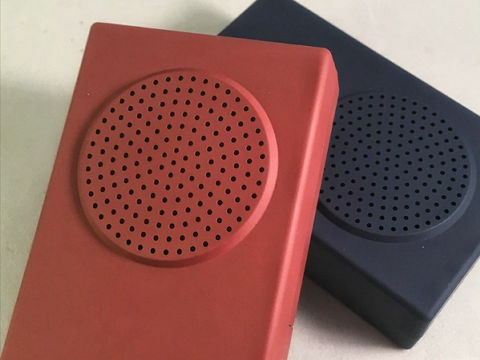 Philip Glass - Buddha Machine. Posters_Miscellaneous. Norman Records UK.